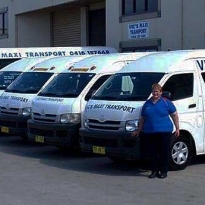 At Vic's Maxi Transport, we specialise in transporting groups throughout Penrith and the surrounding regions, including Greater Sydney. With a professional fleet of buses on hand in a range of sizes, we offer tailor-made transport solutions for all types of groups. Whether you need group transport to a wedding, social event or anything else, we can provide the services you need at an affordable price. Our drivers are all extremely friendly and efficient, with a prompt and professional service guaranteed. From taking guests to parties, engagements, weddings, shows, theatres or sporting events, we can provide quality transport for all types of occasions. 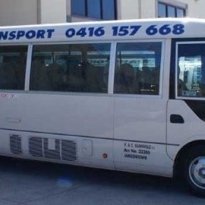 We can also take groups to restaurants, as well as offering safe transport for bucks and hens nights. 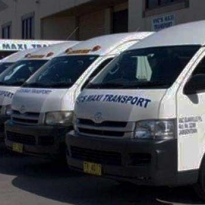 Whether you’re planning a trip to Rosehill, Randwick or Hawkesbury Racecourses, just call Vic’s Maxi Transport for reliable transport every time. 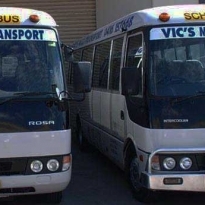 The best way to get to the airport or the dock is by hiring one of our buses. We guarantee a punctual and efficient service, so you can relax en route to your destination without having to worry about taking the car or asking a friend to drop you off.